Having stayed in Singapore for a week last August made me crave for its famous Chicken Rice and Laksa. 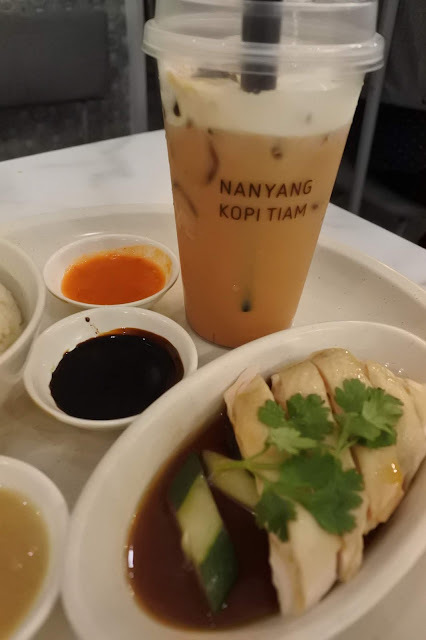 I remember having the most memorable laksa-experience at Nanyang Old Coffee when I went to Chinatown in SG, and the chicken rice stall near my hotel in Geylang. 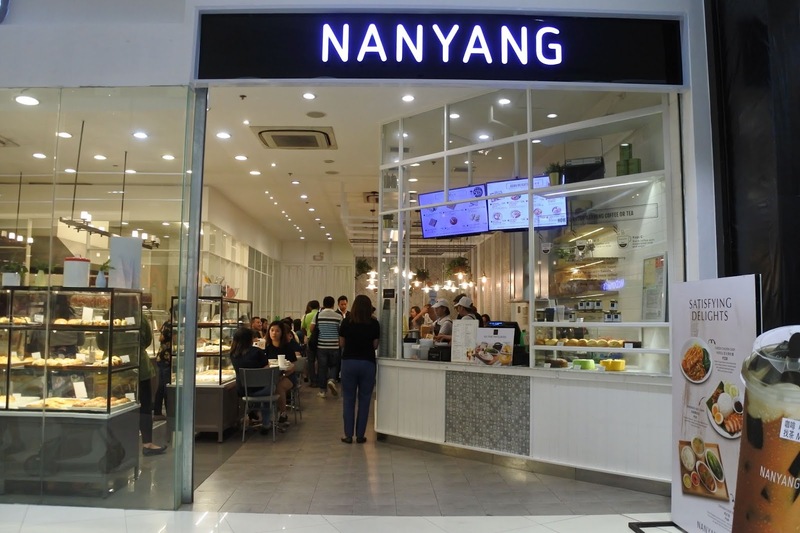 And lucky me because I got invited by SM Super Malls to join a food crawl in SM Megamall and SM Aura Premier, and it includes a Singaporean themed restaurant called- Nanyang. You can read about the food crawl here --- AweSMFeast Food Crawl. Just to give you an idea, the food crawl began in SM Megamall and we already five restaurants there and got generously fed in the process. 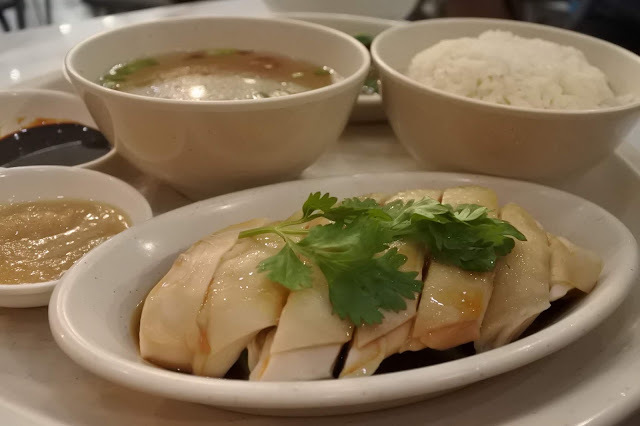 But I got excited when I learned that we're visiting a Singaporean restaurant. Laksa!!! And it was good although differently flavored as the laksa I had in SG. 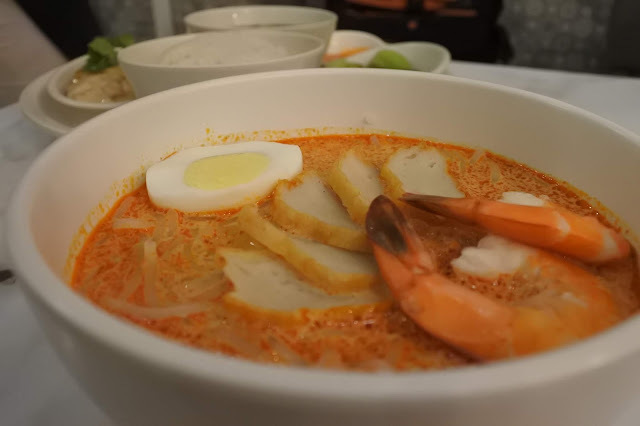 I believe that there are more than several variations of laksa and I'm not really an authority on Singaporean fare but the laksa I had from Nanyang in SM Aura is delicious and has the right flavors. 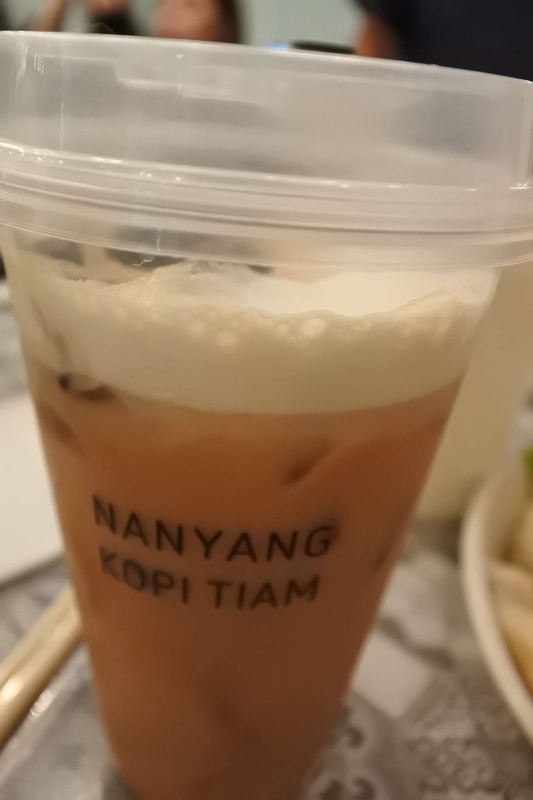 Milk tea is quite popular in SG also and I'm giving the ones from Nanyang two thumbs up! No kidding. It's the real deal. I was so smitten by the flavor that I decided to conserve my drink and took it with me to the succeeding restos listed on the food crawl. I wasn't really able to taste the chicken rice because I was concentrating on the laksa and the milk tea, but noting how good the laksa is, I am eager to visit Nanyang again and taste the other dishes as well. They serve Traditional Kaya Toast with soft-boiled eggs. Yum! I first had my authentic Kaya Toast at Old Town White Coffee and it was very memorable. Nanyang is a coffee house or "kopi tiam" in Malay. It has a clean-looking black-and-white interiors that looks inviting and relaxing at the same time. Nice place to eat with family or friends.